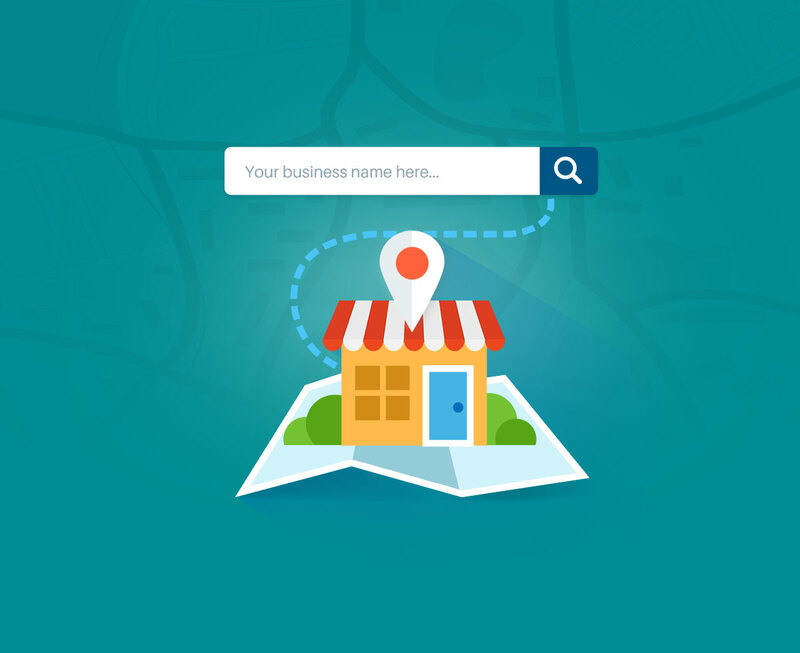 Local SEO or search engine optimization is a specialized, but an integral part of website design that helps potential customers who are in your area find your business, name, contact information and website, when they’re searching for particular products or services. Why is having your site optimized for local search important, you ask? Using the search term “plumber Jacksonville FL” as an example, the companies that populate the top of a Google search don’t appear there by chance – it takes an SEO strategy designed for local search results to make sure they show up first. 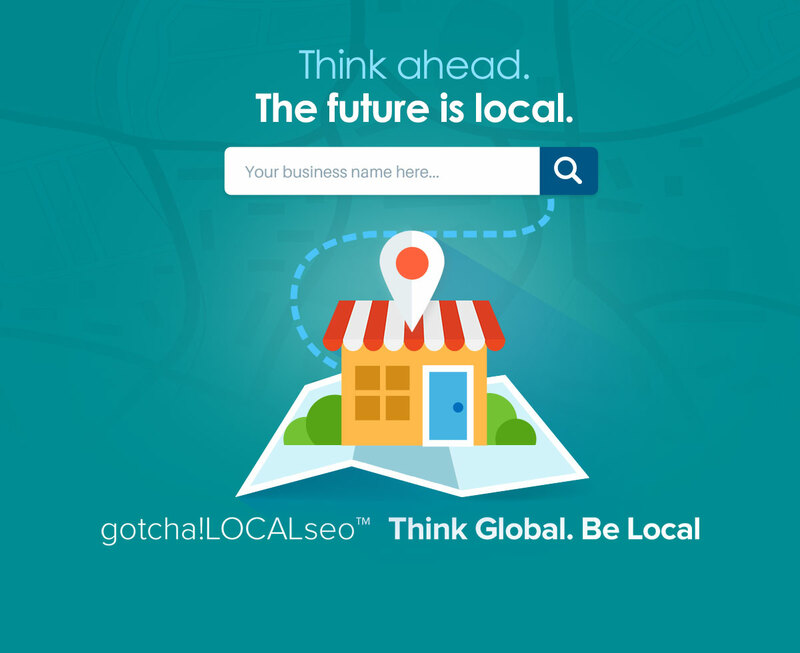 By taking advantage of Google+ local optimization, we can help you rank higher in searches for local businesses, thus driving traffic and increasing revenue. With our local SEO services, your business will get noticed. Whether you have a website or not, local SEO can get you ranked and found online with a full suite of services and the latest local internet marketing techniques. After all, you’ve done all that work building your business; let us make sure customers can find you easily. Cheaper programs cannot deliver when you add up the expertise, manual work, and level of service a good local SEO program requires to be successful. We pack so much value into our gotchaLOCALseo™ program it would cost thousands of dollars if each feature were to be broken out individually. Every serious business wants to capture the attention of online consumers. Let our program be your secret weapon. We offer you a solid solution that delivers great results. Our reputation depends on it.